Curt was born in Hamilton, Ohio, and grew up there, and in Maitland, Florida. 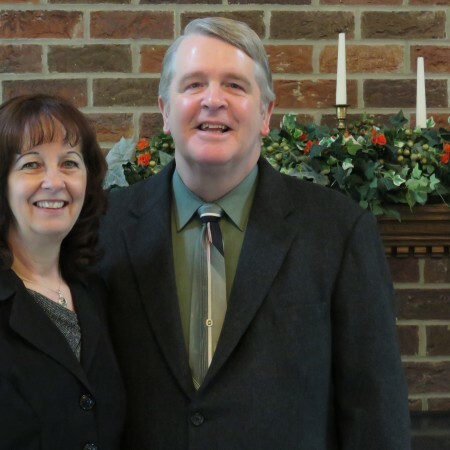 Curt was saved at the age of nine on a Sunday morning before church services began. Later, during his time in the Navy, he surrendered to do whatever the Lord would have him to do. Curt graduated from Baptist Bible College in Springfield, Missouri in 1983 (B.S. degree). 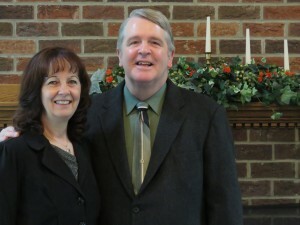 He met his wife, Marie,, during their college years (she is also a 1982 graduate), and they married in 1980. They have two grown children, Steven and Jennifer. He has been a pastor now for over 25 years. Curt and Marie came to Hillwood in 2010.